A magnitude 7.4 earthquake hit the Russia region of Komandorskiye Ostrova today, December 20, 2018, at 17:01:54 UTC. 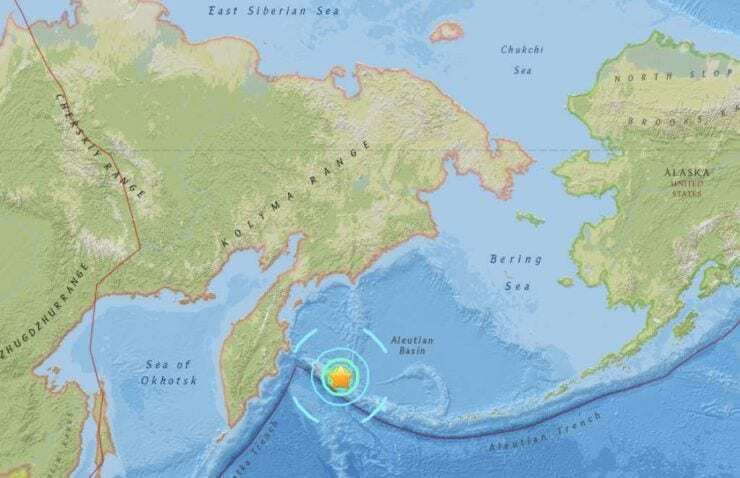 The quake was located off Russia’s far east coast peninsula of Kamchatka. According to the Pacific Tsunami Warning Center, parts of the coast could face hazardous tsunami waves from the earthquake. Russian news agencies have not reported any damage or injuries.